For decades, the Catholic bishops of the United States have been and continue to be consistent and strong advocates for comprehensive health care reform that leads to health care for all, including the weakest and most vulnerable. 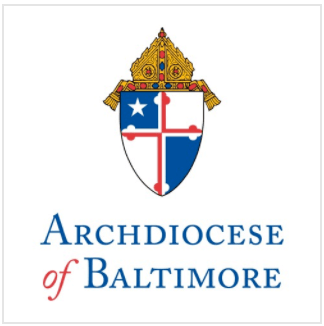 In anticipation of a possible final vote on the U.S. Senate’s heath care reform bill, Archbishop Edwin F. O’Brien called for transparency throughout the voting process in both houses of Congress, and encouraged Catholics in the Archdiocese of Baltimore to urge their elected officials in Congress to work to uphold provisions against abortion funding, to include full conscience protection and to ensure that health care is accessible and affordable for all. The Archbishop also cited the Catholic Church’s social justice teaching, which supports the principle of subsidiarity; the Church believes that decisions should be made as close to those effected by them as possible, commensurate with the common good. This is especially true “of the conscience-laden decisions often involved in health care,” the Archbishop noted.